The sentence of a man who sexually assaulted a woman while she slept in her own home has been increased after intervention by the Solicitor General, Robert Buckland QC MP. Prashant Sawney, 32, had been drinking with friends at his home on the evening of his offences. After helping an intoxicated friend back to his home that the friend shared with the victim, Sawney went into the victim’s bedroom, climbed into bed with her and sexually assaulted her. Sawney was originally sentenced to 1 year in prison at Manchester Minshull Street Crown Court. 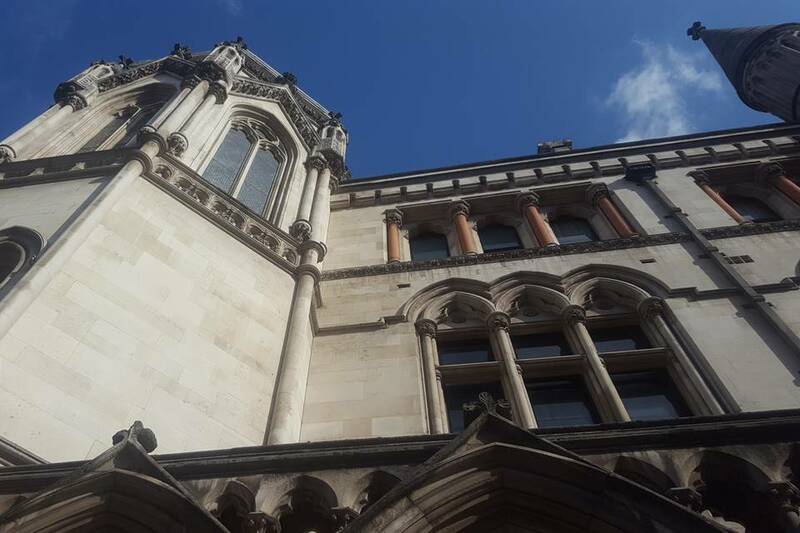 The case was referred to the Solicitor General under the Unduly Lenient Sentence scheme, and as a result the Court of Appeal has today increased his sentence to 3 years.